EdgeCore’s Reno data center campus supports 225 MW of critical load across more than one million square feet of data center space. An on-site substation will provide power to six data centers planned for this campus, enabling deployment options including turn-key, powered shell, and build-to-suit solutions. With sub-four millisecond latency to the Bay Area, low-cost utility power including renewable options and a design PUE of <1.25, EdgeCore’s Reno campus offers an intelligent solution to mission-critical customer requirements. EdgeCore’s new campus offers top-of-the-line data center functionality and amenities in what many technology companies have come to recognize as the leading data center location in the US—Loudoun County, Virginia, home of Ashburn and Sterling. From EdgeCore’s Ashburn campus, customers have exceptional access to the world’s largest data center and connectivity exchange ecosystems as well as multiple key fiber routes, providing low-latency connectivity to countless interconnection opportunities. EdgeCore’s purpose-built facilities in Reno are designed, constructed and outfitted to ensure reliability, security and the highest-level of performance for our customers’ data center deployments. The design supports N, N+1 and 2N infrastructure configurations and utilizes high-quality equipment including Caterpillar generators and lithium-ion UPS systems. 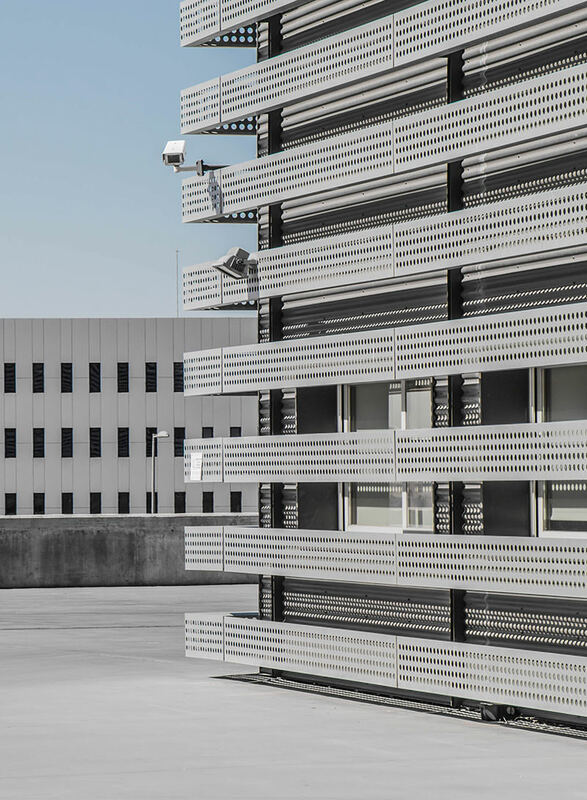 Each facility is supported by 24x7 on-site facility and security teams as well as multiple layers of physical security. Data center customers in Reno can expect an average TCO that is 31% lower than a comparable deployment in the Bay Area. This cost savings is driven by the low utility costs in Reno, which average 30-50% less than utilities in California, the lack of corporate and personal income tax in Reno and the lower median price of land in Nevada.